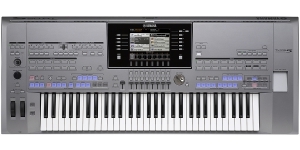 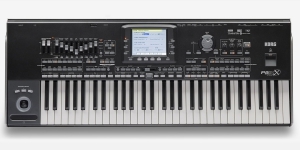 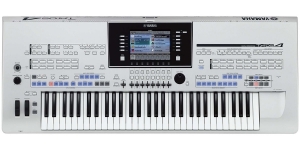 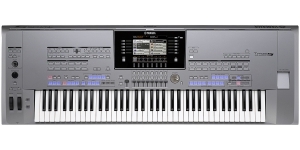 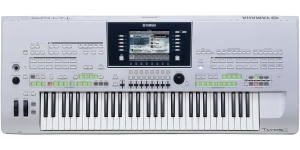 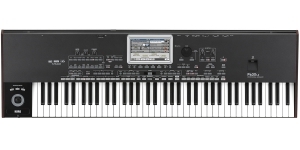 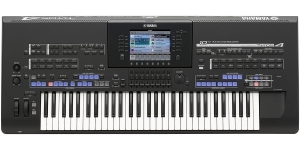 Yamaha Tyros 4 workstation is a modern keyboard instrument - the leader in the line of interactive synthesizers. 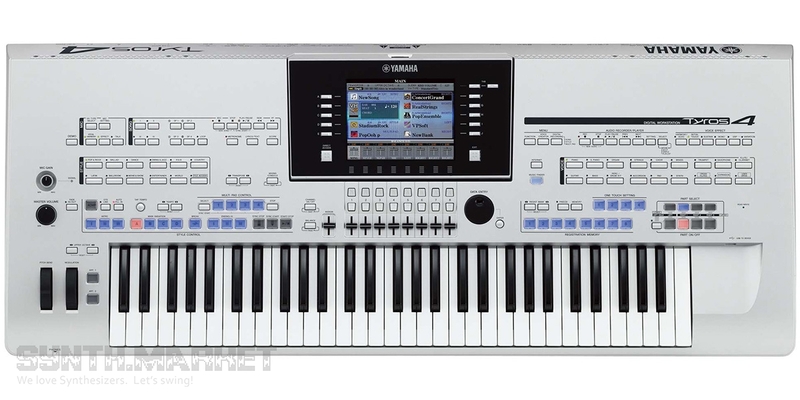 It can be used successfully both for the creation of professional musical phonograms, and for live performance. 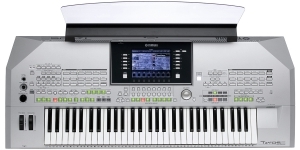 The instrument comes supplied with a great variety of timbres, styles and handy functions. 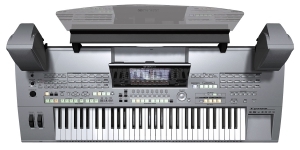 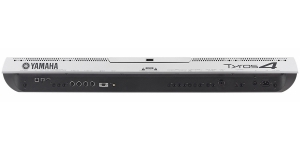 Workstation, Digital (D), Voices: 128, Multi Timbral Capacity: 16 part(s), Initial Touch, Aftertouch, Number of Keys: 61, Velocity Sensitivity, Variable Touch Response, Size: 5, Production start: 2002.